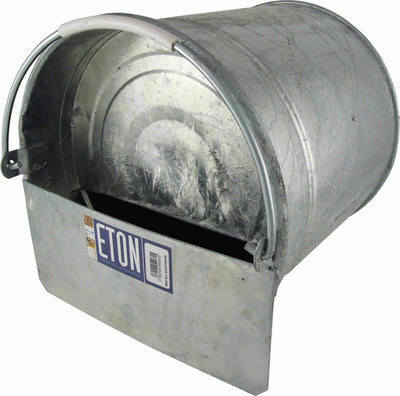 This galvanised lying bucket poultry drinker is very durable designed so it is easy to fill and carry to and from a water source. It has a capacity of two gallons (approx 9 Litres). Suitable for up to 15 chickens.